You have a problem, you’re getting a divorce, or you’ve just been served papers for a child custody case, and you need to find an attorney. Add to that, you have money for an attorney, but the last attorney you had seemed to take advantage of that, and their bill seemed high for the services rendered. You never could get them on the phone, they didn’t notify you about any progress (or lack thereof) on your case, and it seems your former spouse’s attorney was a lot tougher than they were. So you look on the internet, and find hundreds of attorneys, all with good reviews, or with high standings on Google. It’s hard to separate the wheat from the chaff. What do you do? 1) Call their office. Does the staff treat you with respect, and are they attentive to your needs? Or, are you already getting the feeling that you’re on an assembly line, and they’ll get to you when your ticket is called? It’s a safe assumption that is will not get better after you sign the fee agreement. 2) Do they specialize in family law? If they’re an ‘expert’ at every type of law, chances are they’re an expert at nothing. 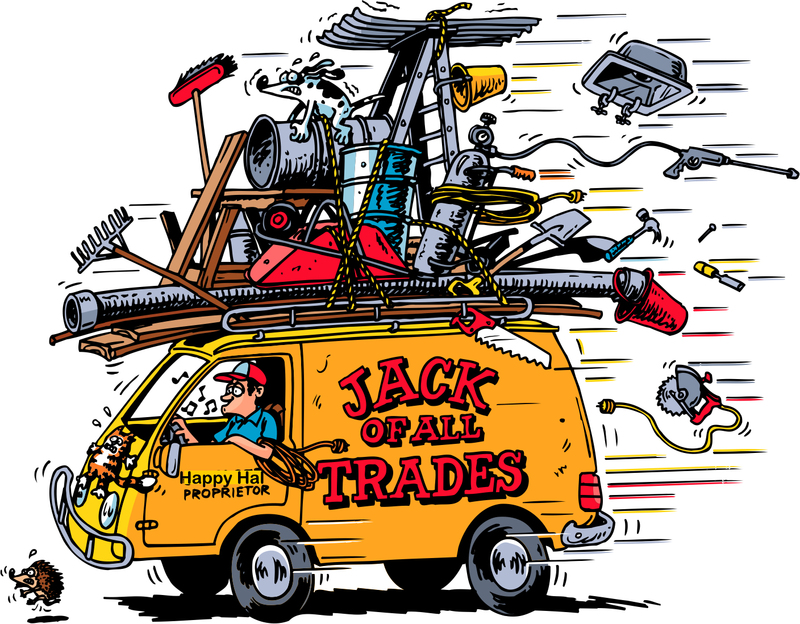 Jack of all trades, master of none, isn’t just a figure of speech. Don’t pick a handyman to remodel your kitchen, you’ll end up with cabinets that don’t close right. 3) Is it a small firm, or a large firm? That huge, decorative marble fountain in the beautifully appointed reception office was paid for by their clients. 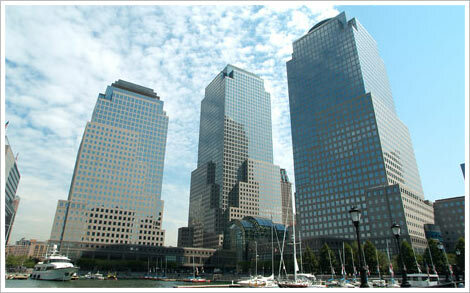 If you go to a large firm, be prepared to feel very small. Your bill, however, won’t be. 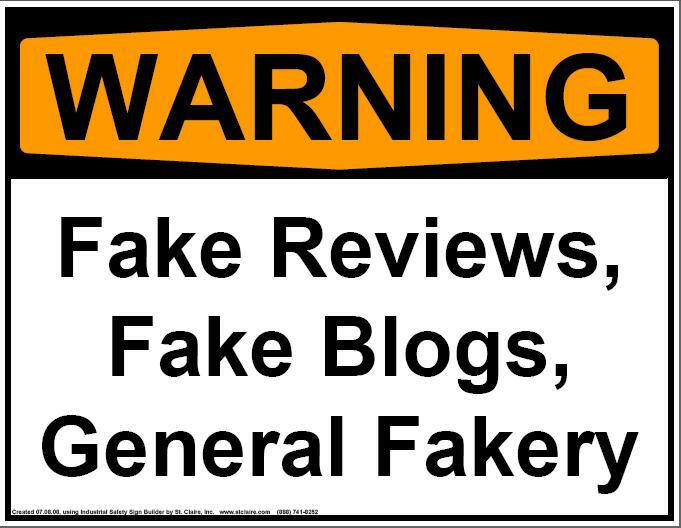 4) Scores on review sites are generally good but may be gamed, with fake reviews, sabotage reviews, and review companies getting paid by attorneys to boost their scores. Ask your friends who have been divorced, and whose judgment you trust, about their divorce attorneys, to get referrals. 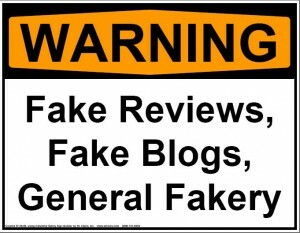 If you look at the reviews, take them with a grain of salt, especially the ones where the reviewer only has one review. And look up the attorney. A state bar complaint isn’t unusual, and can be made from an opposing party because they’re whining about losing a case. But if you see an attorney with multiple suspensions, bar complaints, and other bad stuff, it’s time to look elsewhere. 6) The Better Business Bureau might not be the best place to look. 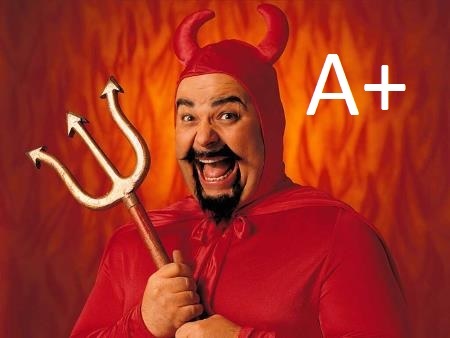 While we were writing this article we found an attorney with a BBB rating of A+, who was on a one year suspension from the state bar for unprofessional conduct. This was after other suspensions and complaints from both attorneys and clients. In this case, it was because the BBB didn’t receive any complaints on the attorney in question. If you want a one of the best family law attorneys in Arizona, call Enholm Law at (602) 889-6273. Just ask one of our clients!